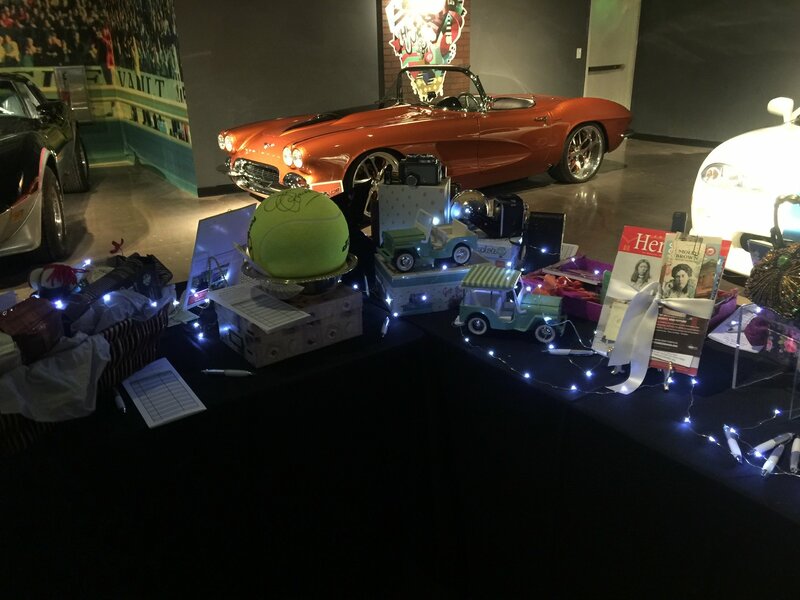 In 2013 Assistance League of Denver began a new annual fundraiser. Every year an original Happening event is planned with a different and fun-filled theme. The theme for 2019 was Happy Days! A 50’s Happening. 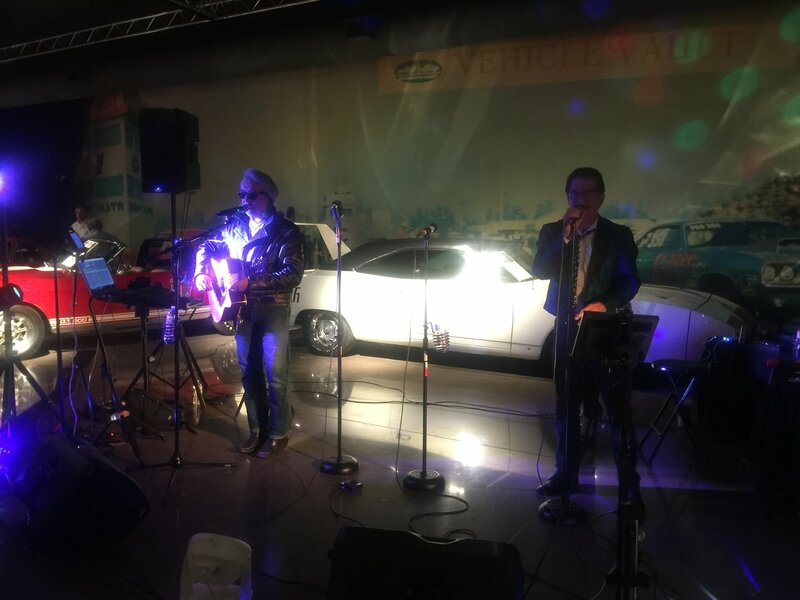 The event was held on March 9, 2019 at the The Vehicle Vault in Parker. 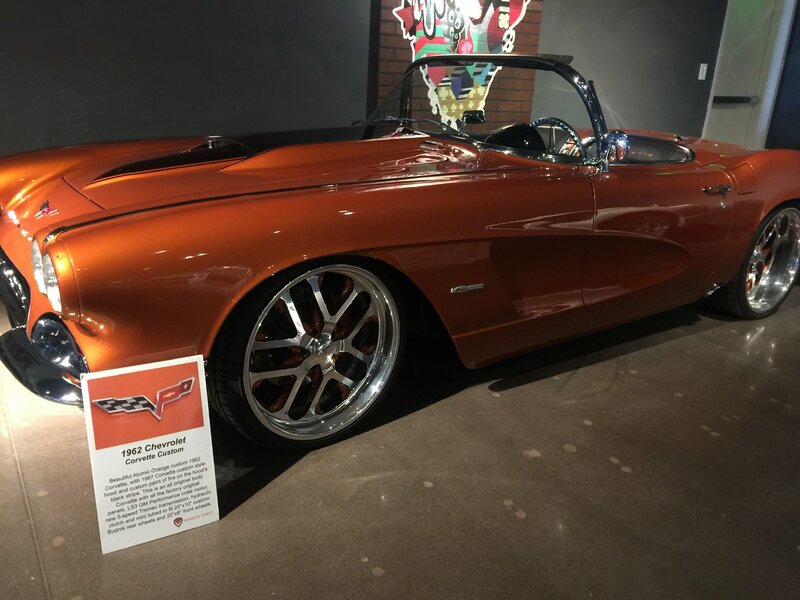 The Vehicle Vault is a beautiful car museum showing rare and exotic cars. Music was provided by Tony David/Wildfire and the event was catered by Biscuits and Berries. There was a Live Auction and a Silent Auction during this event. We saw an abundance of darling poodle skirts and Pink Lady Jackets as well as other 50’s type attire during the evening. Dancing to the music of that era was a blast from the past! All is all it was a very successful and fun event with all proceeds going to fund our Philanthropic Programs! Mile High Station in Denver was the site of the 2015 Hollywood Happening. In 2016 we hosted, It’s Happening in Margaritaville, at the Doubletree Hotel in Greenwood Village. The theme for 2017 was A Chinese Happening, The Year of the Rooster . This event took place at the Highlands Ranch Mansion. 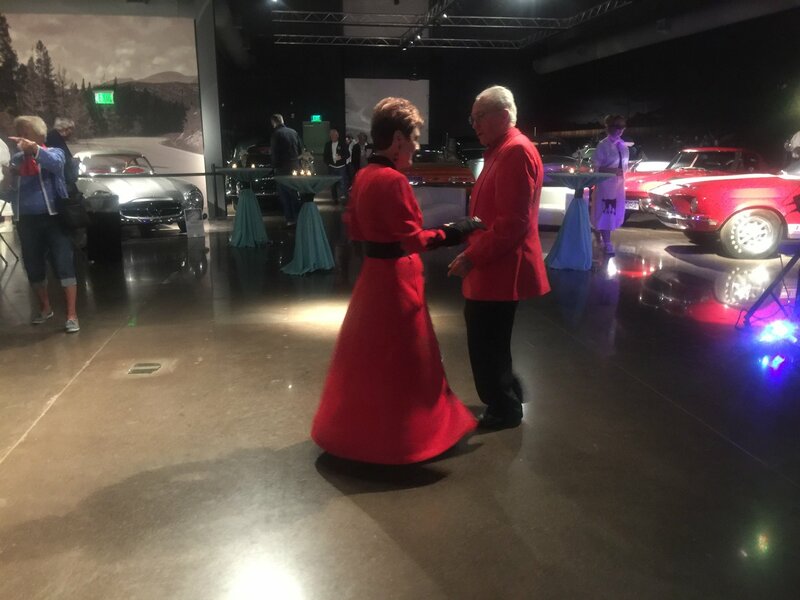 All of the events have been wonderful, fun evenings, filled with good food, great music, silent and live auctions, and friends who all came together for the benefit of the Denver community. Click here for Happy Days Invitation! 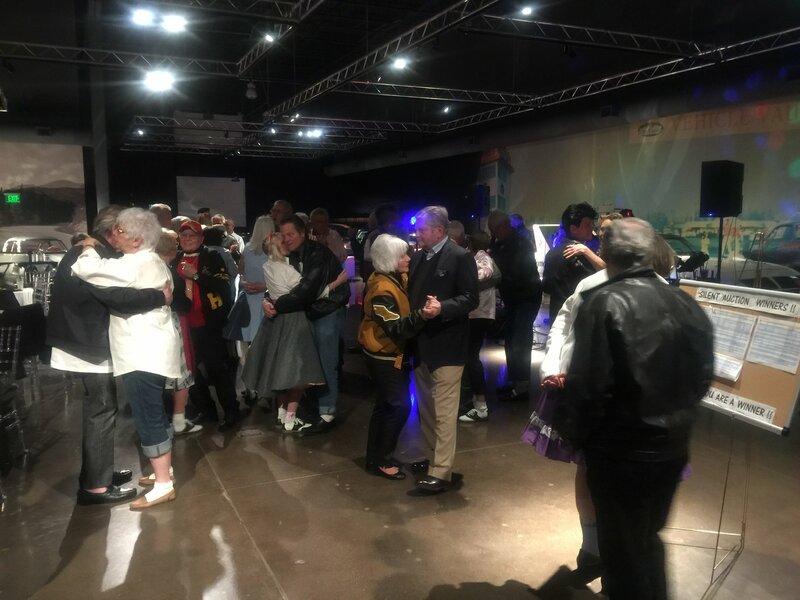 Dancing to music of the 50’s era! 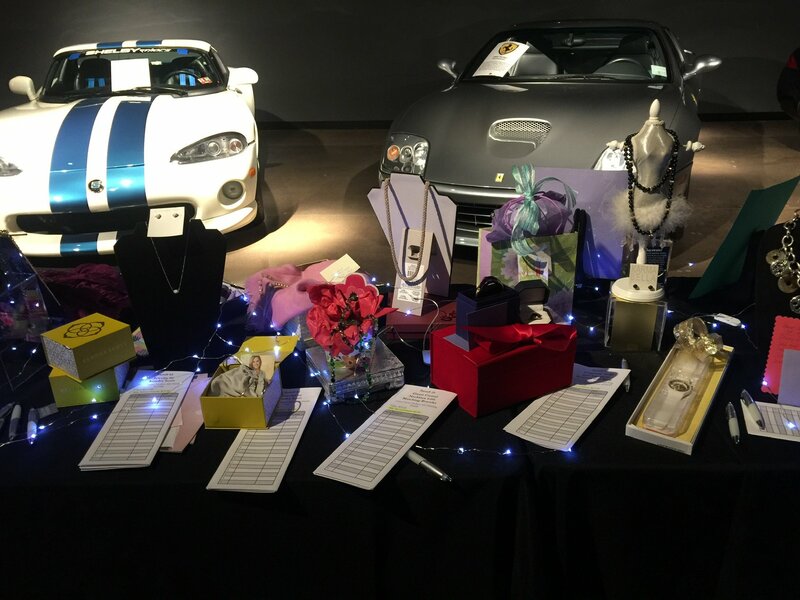 Silent Auction at The Vehicle Vault!